simplyasep.com Visiting the city of Pontianak at any time can easily enjoy various traditional markets and snacks in a city dubbed as the city of this equatorial earth trajectory. Almost all types of good supermarket-class culinary to the side of the road can be easily enjoyed. One of the snacks that makes miss is AREMA Malang meatballs. 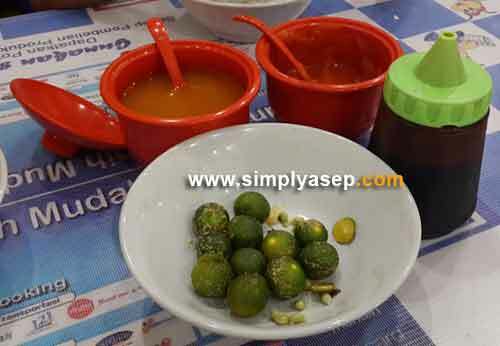 There is no need to go out of town to taste the soup, in Pontianak there is also. This story is a memory for me because of the Bakso Malang AREMA now has been moved to uknown area. 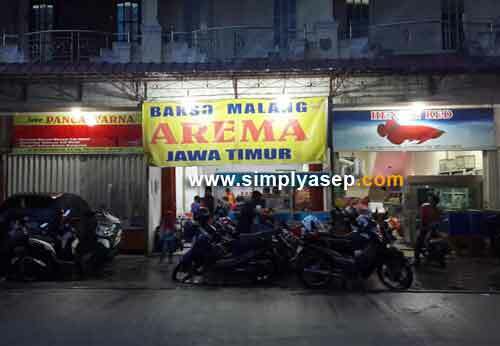 I did not know for sure how to find the Arena Malang Arema due to lots of similar Bakso Malang around Pontianak. The time arrived. At around 8:00 p.m., I invited Mr. Pramono, an employee of one of the government agencies in the city of Malang to eat at the Malang AREMA Meatball shop in the Sungai Raya Dalam area. After we parked our motorbike in front of the shop, I and Mas Pramono took a seat that went a little inside. "It's good to just sit here, it's a little bit behind the wall, so you can concentrate on eating, hahahaha" he said. There is just this reason for Pramono. I also called one of the employees and ordered 2 servings for a special Bakso Arema Malang complete with 2 glasses of medium-sized iced tea. Not long after the employee came to our seat and presented our order on the table. I also pay attention to every detail of the portion of Malang Arema meatballs that we ordered. Before entering the stomach of both of us, I also documented it first. It's my habit, what was photographed first. Mas Pramono also noticed that I took the menu menu with the HP camera. "Kenaoa photographed?" 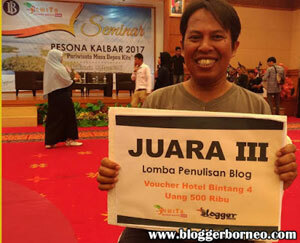 asked Pramono. He asked me a quick question directly "I want to make a review, then share it on social media" I replied casually. It was not until the next day that I asked about his impression of the Malang AREMA Meatballs which had been tested the night before. "In terms of taste, it is not much different from the street-level Arema Malang meatballs or on the roadside or by using two-wheeled vehicles that used to enter my complex in Malang," said Pramono. lime. For those who want a brewing dish, there is a natural ACID taste sensation by using this Lime. Not the taste of ASAM that comes from CUKA. So the element of returning to nature using lemon or lemon juice can be a wise choice. Another small note is the fried dumplings provided are really dumplings. 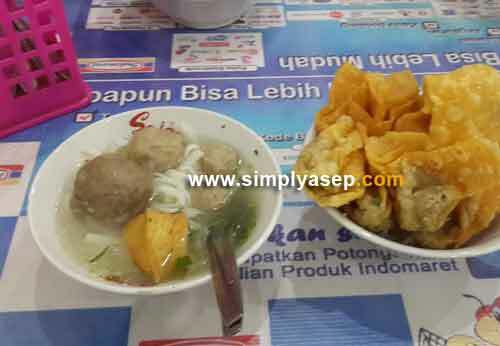 Not crackers that resemble dumplings like most in certain broth meatballs in the city of Pontianak. 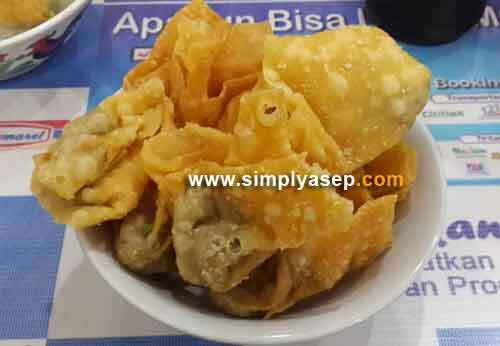 Fried dumplings are not always identical to Malang Arema Meatballs. Fried dumplings are also suitable for chicken noodles even eaten with other organic dishes. People now no longer need to go out of town or even outside Pontianak just want to taste the pleasure of Malang Arema Meatballs, because there are already many available at Malang Meatballs outlets in all parts of Pontianak city. 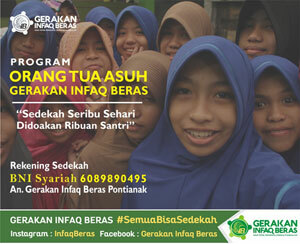 With affordable prices and with a sense of grace, the city of Pontianak records its own history. 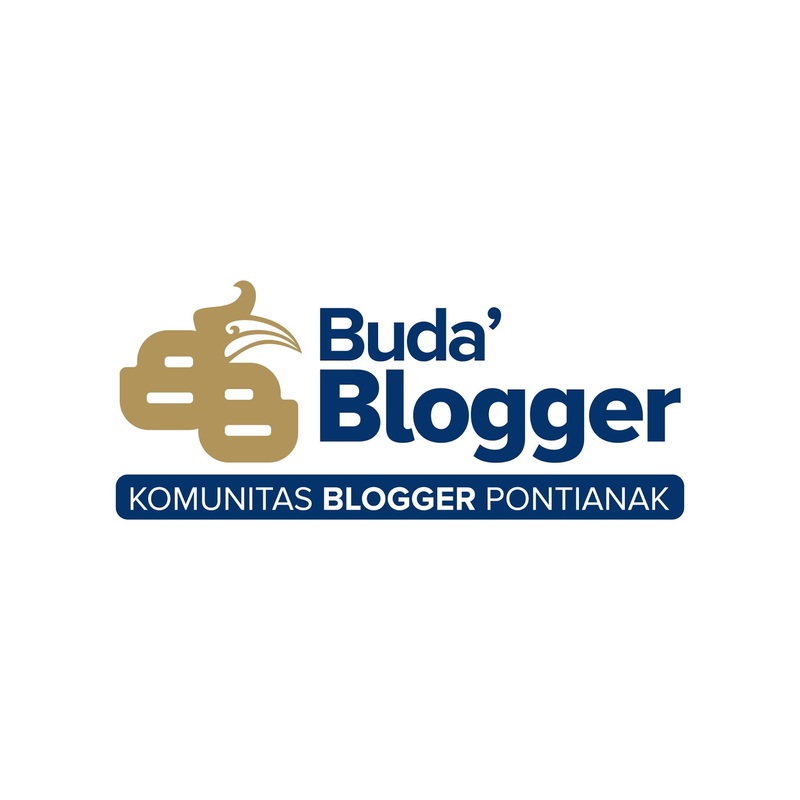 Pontianak City will become a famous culinary center throughout the archipelago along with other big cities in Indonesia. The sauce became one of the important points for my taste. If the sauce is fun and delicious for me, I have given the overall picture. The meatballs menu that I ate this time was bland. Maybe this is intended so that connoisseurs can add themselves how much MSG or micin they want to mix. 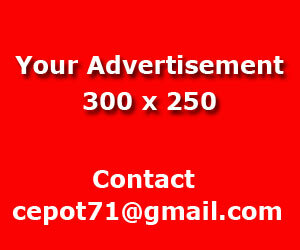 If this is the purpose and purpose, I appreciate it very much.